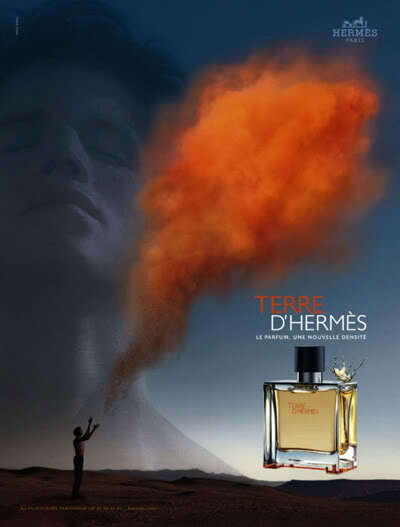 Terre d’hermes is a fragrance people should wear for themselves. It’s something that is quite unique and therefore it’s something that not many people like. They won’t say it smells bad but also not great. Of course for people who are into fragrances this is a masterpiece. It starts with some sharp oranges yet clean. You can also smell some woody notes that make the smell a little dirty. After a few hours you can smell bitter oranges with some woods and a burst of vetiver. This makes the fragrance very earthy feeling. Terre d’hermes can be worn in winter, fall and spring. You can also wear this when it just stopped raining on a summer day. Don’t know why but it works! I don’t see teenagers wearing this as it is a little too complex. This should work fine for somebody in its 20’s and up. Do not wear this every day though but save this for the special moments or when you have to go to a formal event. The longevity is pretty good as I get 8-10 hours and the projection is average.